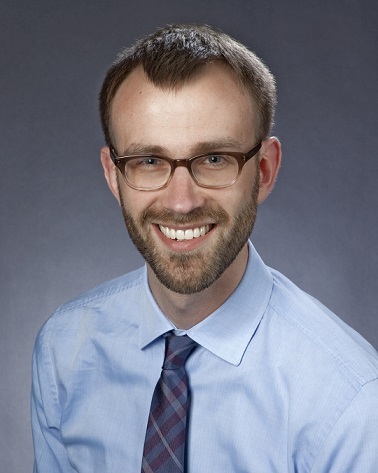 SEATTLE – (April 11, 2019) — Evan Coates, MD, has been named to the new executive leadership position of chief of Hospital Care at Virginia Mason. 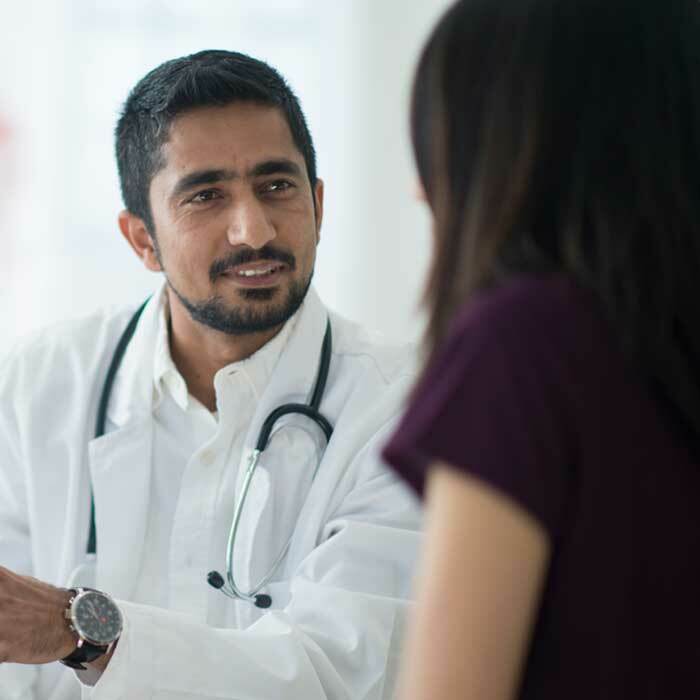 Dr. Coates will provide physician leadership for clinical care throughout the 336-bed acute care hospital and have oversight responsibility for emergency medicine, intensive care medicine, hospital medicine, neuro-hospitalists and neonatal medicine. 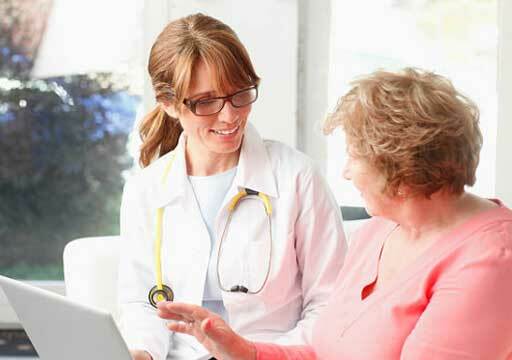 In collaboration with administrative and clinical partners, he will also have responsibility for clinical program growth and innovation, clinical research and educational activities. 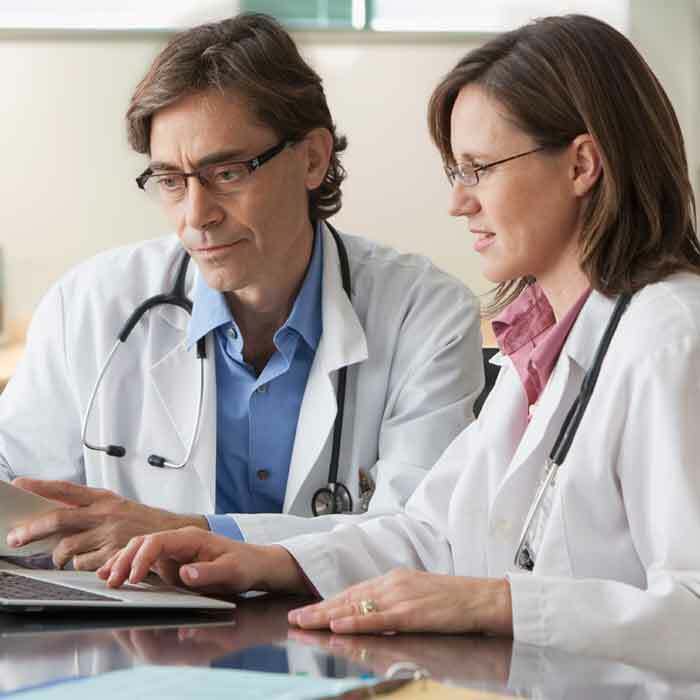 In addition, he will lead and support process improvement efforts in the hospital, including improvements to clinical care delivery, access to care, clinical quality, care standardization and guideline development. Dr. Coates joined the Virginia Mason medical staff in 2006. He has served as medical director of the Medical Telemetry Unit, section head of Hospital Medicine and section head of the neuro-hospitalist team. He received a Doctor of Medicine degree in 2003 from the University of Chicago, Pritzker School of Medicine, and completed an internship and residency in internal medicine at the University of Washington in 2006. He also completed an internship in clinical pastoral education at the University of California, Los Angeles. Virginia Mason, founded in 1920, is a nonprofit regional health care system based in Seattle that serves the Pacific Northwest. 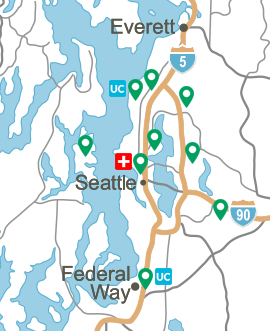 In the Puget Sound region, the system includes 336-bed Virginia Mason Hospital; a primary and specialty care group practice of more than 500 physicians; outpatient medical facilities and services in Seattle, Bainbridge Island, Bellevue, Edmonds, Federal Way, Kirkland, Issaquah and Lynnwood; Bailey-Boushay House, the first skilled-nursing and outpatient chronic care management program in the United States designed specifically to meet the needs of people with HIV/AIDS; Benaroya Research Institute, which is internationally recognized for autoimmune disease research; Virginia Mason Foundation; and Virginia Mason Institute, which trains health care professionals and others around the world in the Virginia Mason Production System, an innovative management method for improving quality and safety. Virginia Mason Health System also includes Virginia Mason Memorial, a 226-bed hospital serving Yakima Valley in central Washington since 1950. 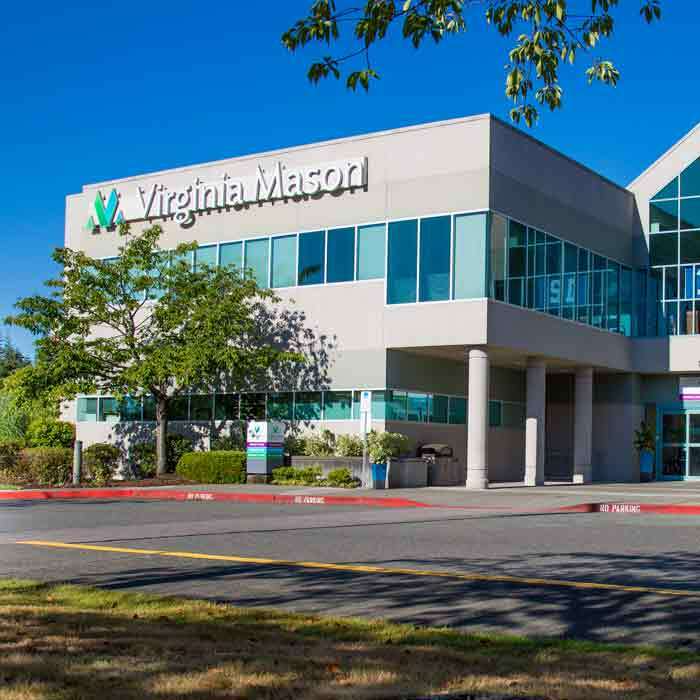 Virginia Mason Memorial includes primary care practices and specialty care services, including high-quality cardiac care; cancer care through North Star Lodge; breast health at `Ohana Mammography Center; acute hospice and respite care at Cottage in the Meadow; pain management at Water’s Edge; an advanced NICU unit that offers specialty care for at-risk infants; advanced services for children with special health care needs at Children’s Village; and The Memorial Foundation.